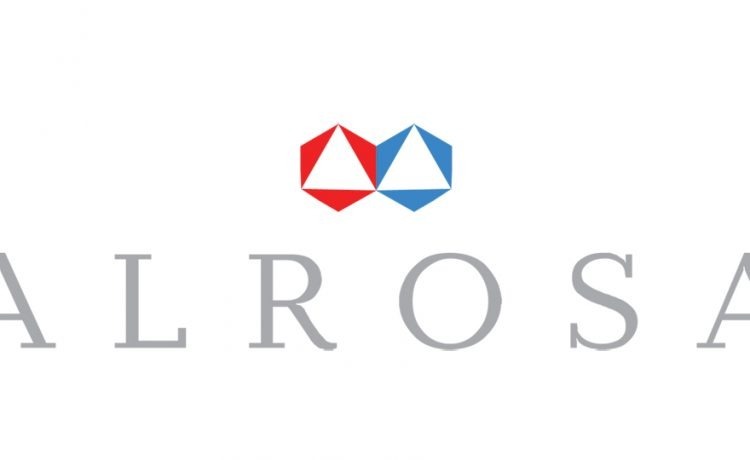 ALROSA Plans Auctions for Hong Kong and Vladivostok with Large Diamonds.ALROSA is bringing over 100 lots of large sized diamonds (of over 10.8 carats) to each of its two auctions, one in Hong Kong and the other in Vladivostok in June. These diamonds are of ALROSA, and its subsidiaries –ALROSA-Nyurba and Severalmaz. Around 150 companies from Belgium, Hong Kong, Israel, India, China, UAE, Russia and the USA are invited to participate in the auctions. The auction in Hong Kong will offer 105 gem-quality lots or 1620 carats in total weight. The sale is slated between 13-27 June and results will be on June 28. The sale in Vladivostok will offer 130 gem-quality lots of total weight 2149 carats between June 18-29. The auction results will appear on June 29. 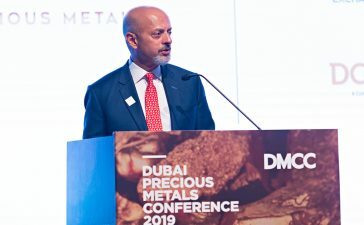 Evgeny Agureev, the Member of the Executive committee, Director of the USO ALROSA cited developing interactions with the Asia-Pacific countries to be one of ALROSA’s key interests today. “Vladivostok and Hong Kong are two excellent sites for attracting customers from these regions. Moreover, thanks to the good demand noted at the previous auctions, we decided to revise the previously approved schedule and to hold not two but four auctions in Vladivostok in 2018,” he said. The mining giant plans an auction in Hong Kong as part of the Hong Kong Jewelery & Gem Fair in September this year. In Vladivostok, it is looking to hold two additional auctions before end-2018, except that in June, with results to be announced in September and November, respectively.